Shooting times. Calendar of events. 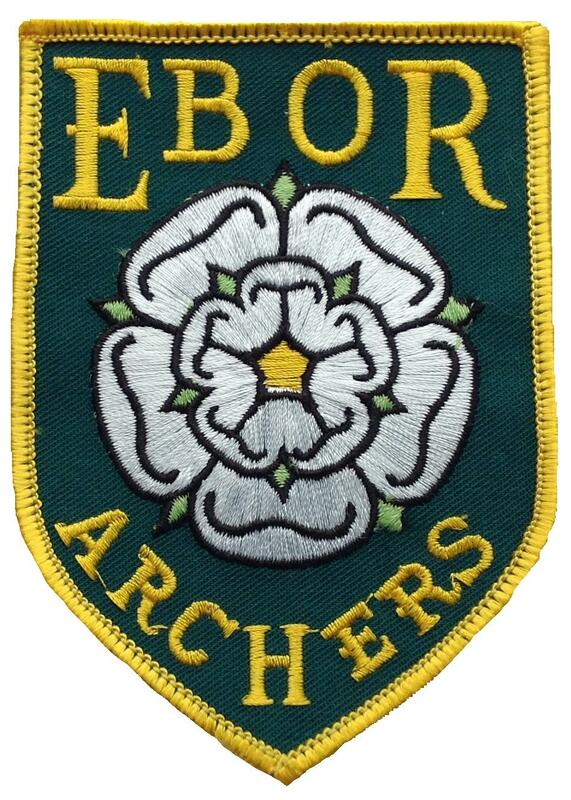 Days and times for winter, summer, indoor and outdoor archery. During the outdoor season we shoot on the sports field at Long Marston Village Hall. Our regular shooting times are Tuesday and Thursday evenings, normally commencing approximately 6.30pm depending on the light levels and shoot through to dusk. We also have use of the field at other times by appointment. During the indoor season we shoot on a Monday evening in the Sports Hall at Askham Bryan College, and on a Thursday evening in the Village Hall at Long Marston. Sessions commence at 6.45 pm at both venues.